Tim is always very friendly and a pleasure to work with. Great delivery person! Tim takes pride in his job you can tell.best place to get water around the area. I have had several different guys that deliver the water here at work, they all have been very friendly and easy to work with. We have had Tri County Water deliver water to our office for over 18 years. They are affordable and their staff is wonderful to work with! The delivery guys are so efficient and courteous. Also, if we ever need anything, Tri County Water is quick to respond. I had surgery back in August on my neck, since then Tim from Tri County Water has come over and loaded my 5 gallon jugs for me! Now that's service and I do appreciate the assistance!Thanks Tri County Water great service!! 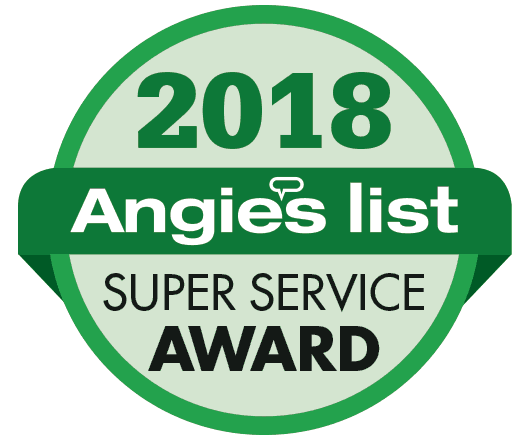 Tri County Water Conditioning is also proud to have earned the Angie's List Super Service Award in 2018!